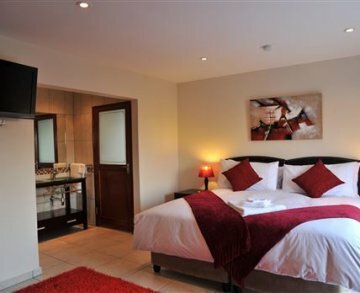 Atholl Guest House is a luxurious, upmarket guest house nestling in the sought-after, beautiful suburb of Atholl. We are centrally located within minutes from the world class Sandton City, Sandton Convention Centre and Sandton Gautrain Station which is less than 2 km down the road. Our six stylish, spacious suites have been elegantly furnished with many comforts designed to make your stay as comfortable as possible. Private patios and beautiful balconies give you the added element of privacy. The king size beds are adorned with the finest percale cotton linen and duck-down duvets that provide the finishing touch. The 32-inch flat-screen television, fridge and hairdryer in each room are just some of the ways we have tried to make your stay as comfortable as possible. 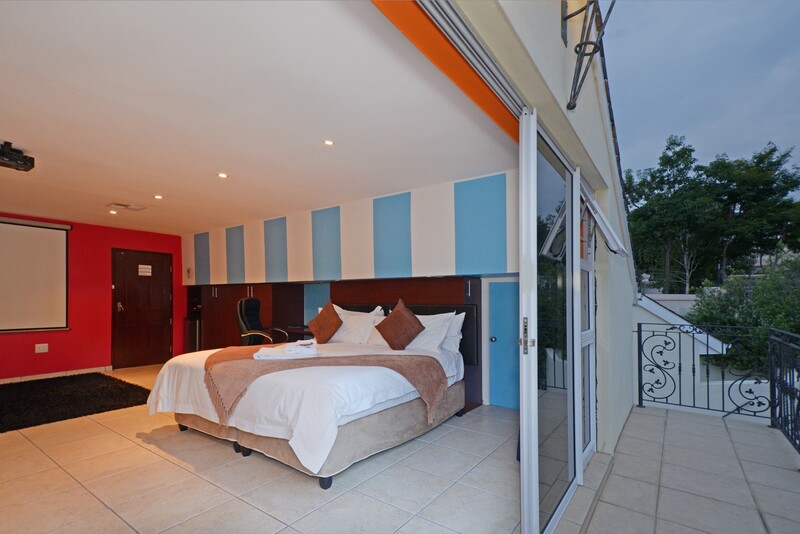 These suites give you the added element of privacy, as each downstairs suite opens onto a private patio and two of the upstairs suites have a beautiful balcony. Secure off-street parking is provided. 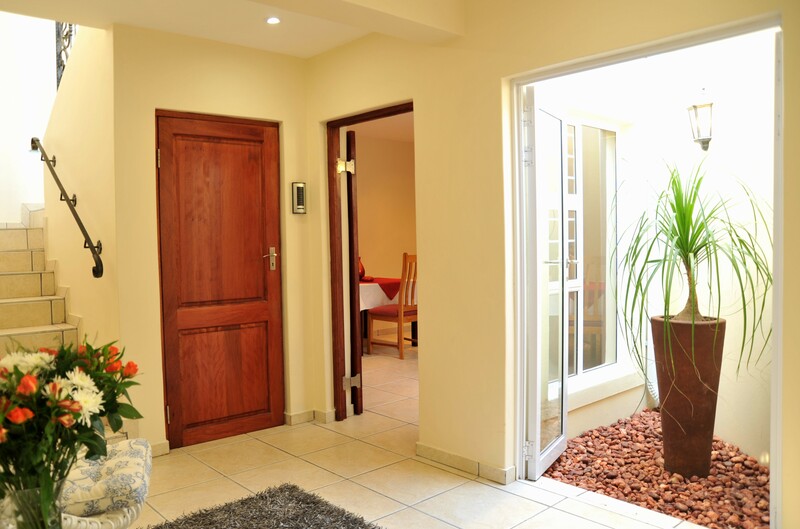 At Atholl Guest House we don’t use the traditional key and remote method of access. Instead we make the use of highly sophisticated key pads programmed with your personalized access code. 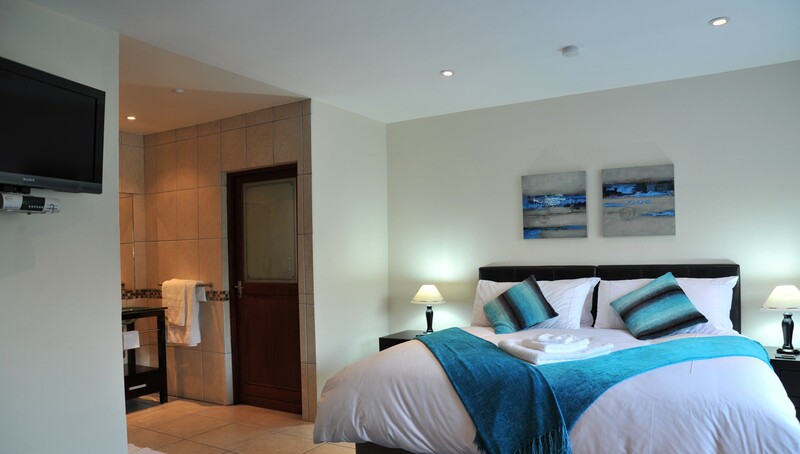 Our highly competitive rates, which include a cooked breakfast, make this the perfect place to stay. 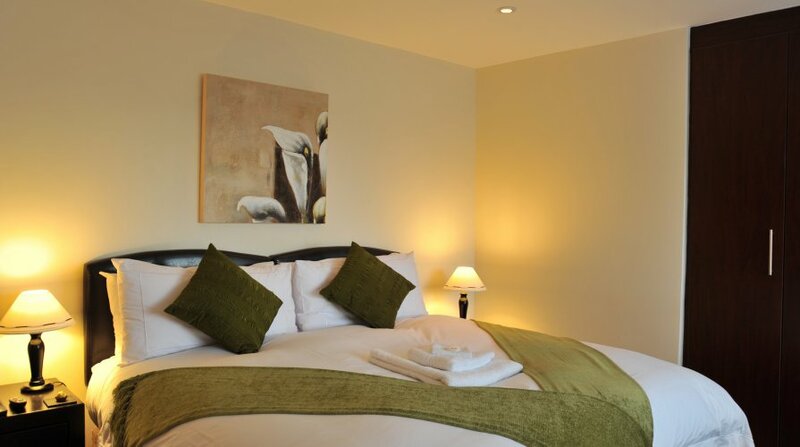 Your comfort in our beautiful rooms is our concern and we look forward to welcoming you.